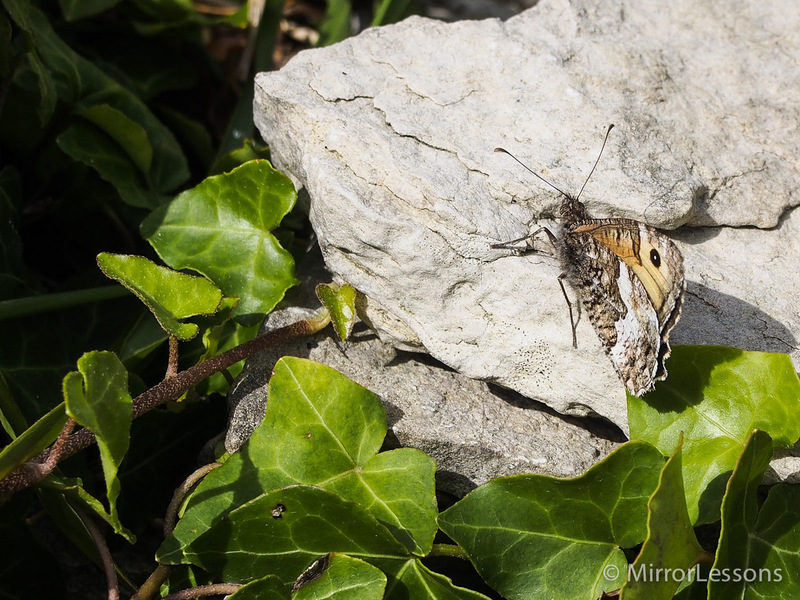 As many of you may have guessed, I am a bit of a lepidopterist. 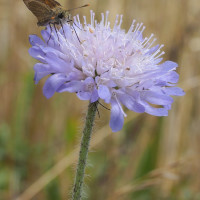 Nobody, not even Mathieu, has quite been able to get their head around my passion for these winged flowers, and admittedly, I too am mystified by the profound positive effect they have on me. 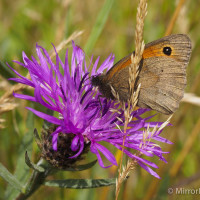 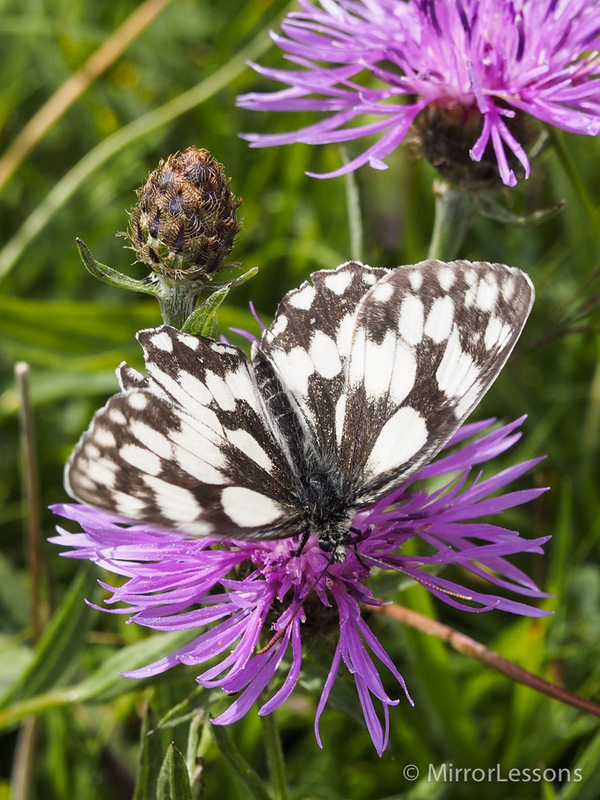 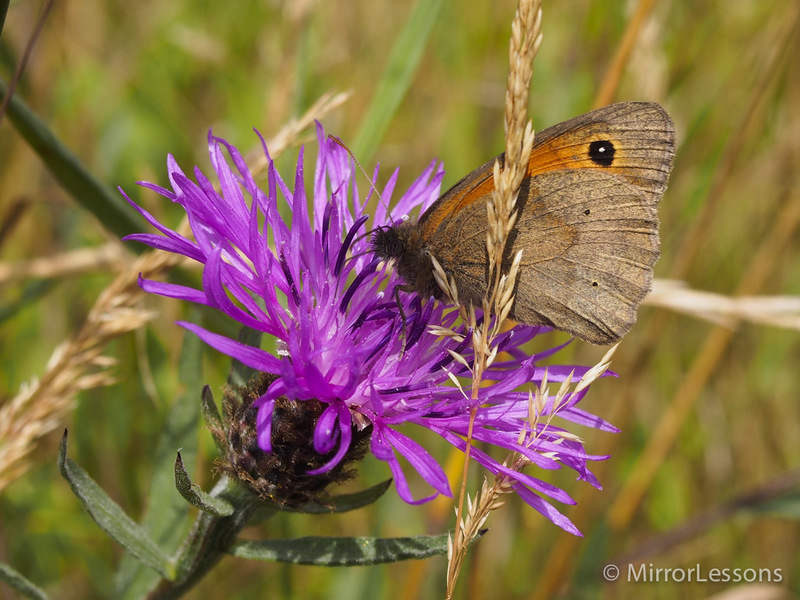 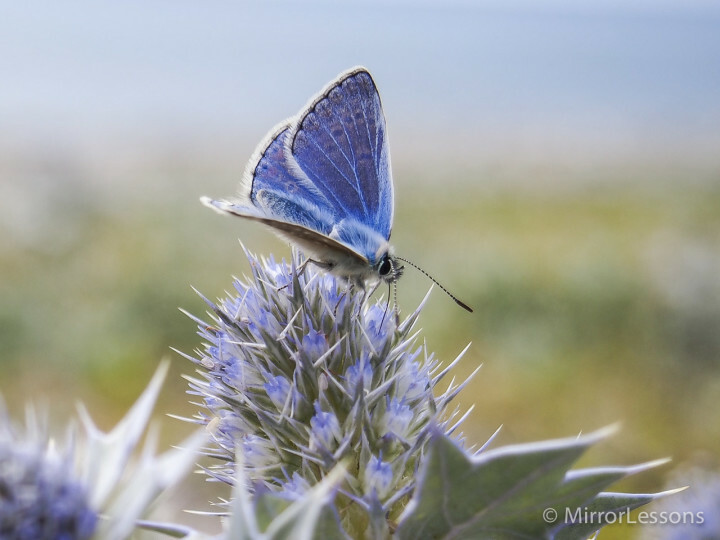 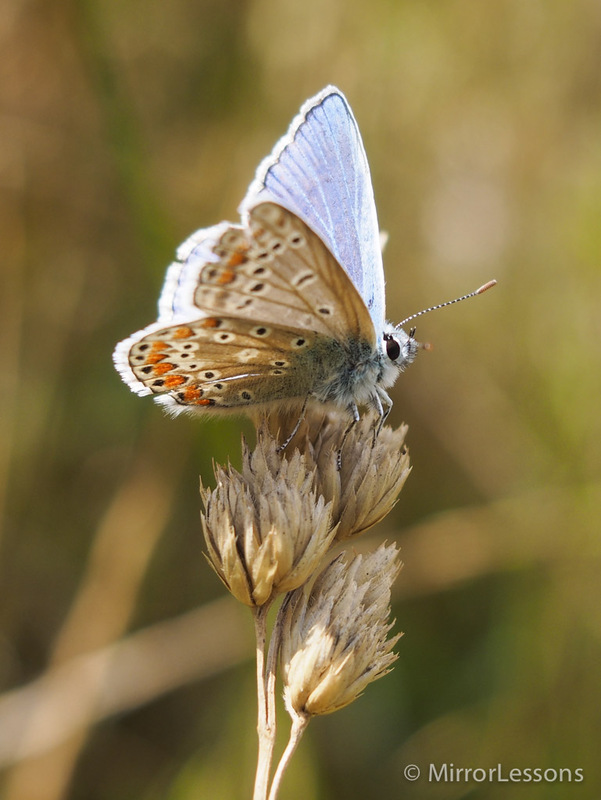 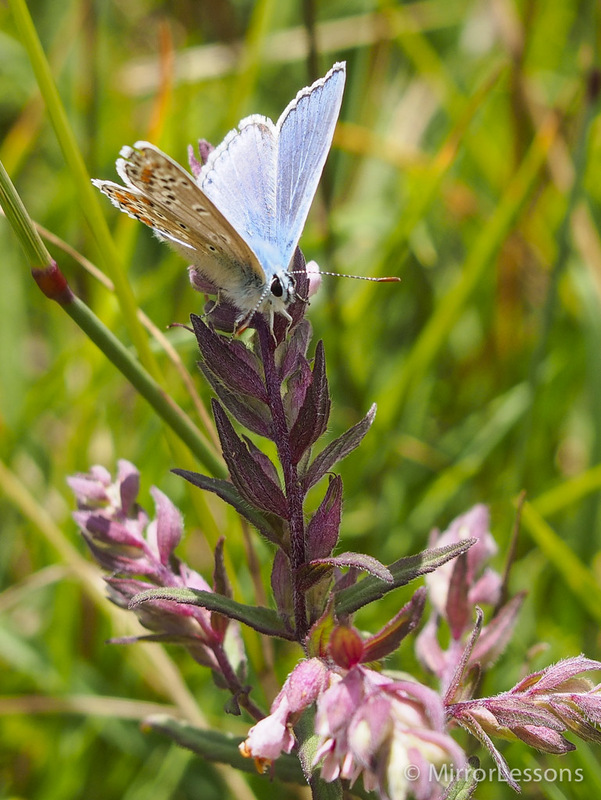 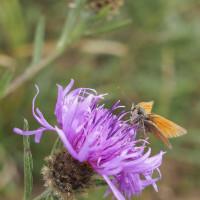 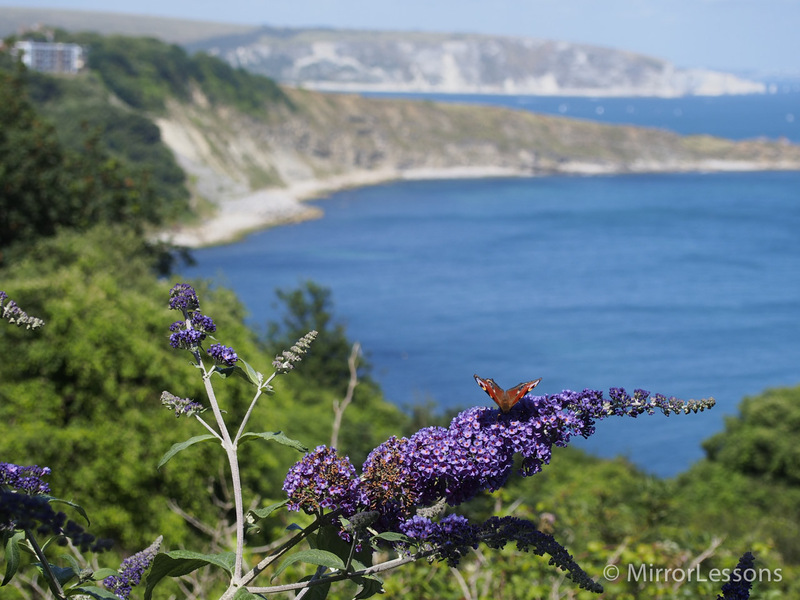 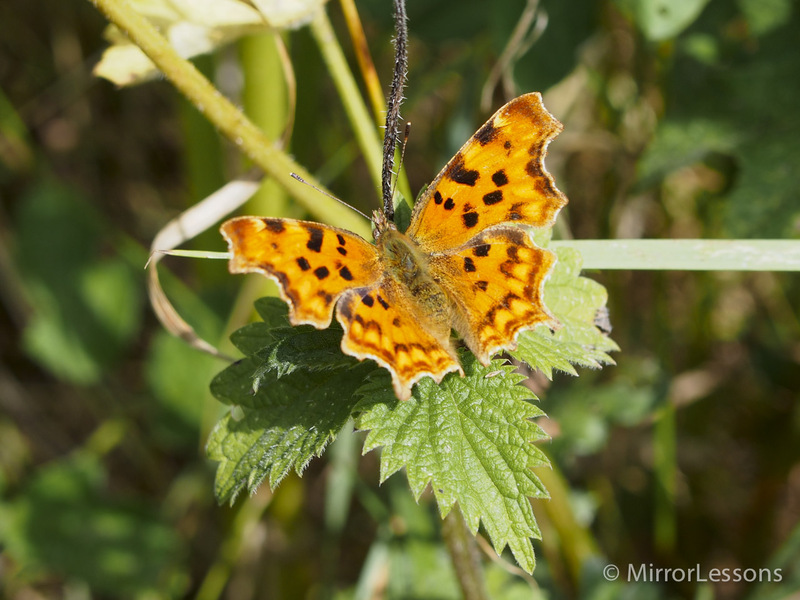 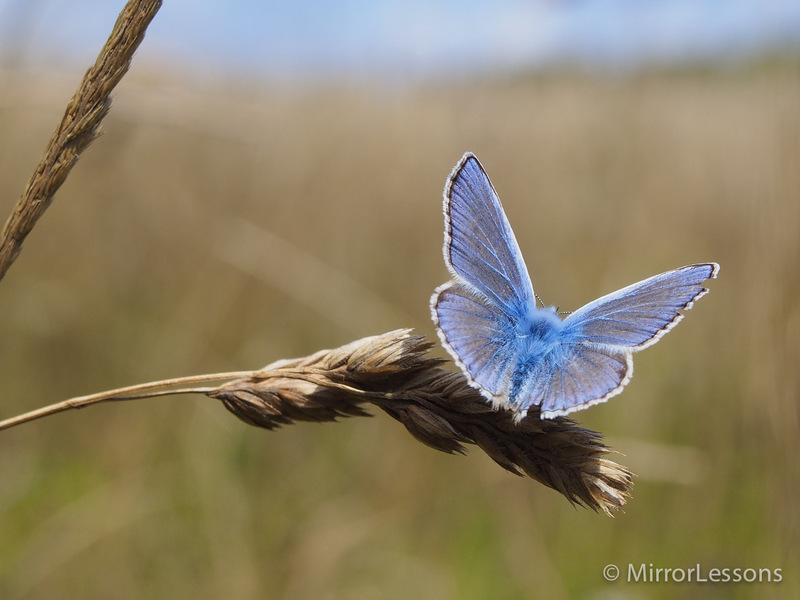 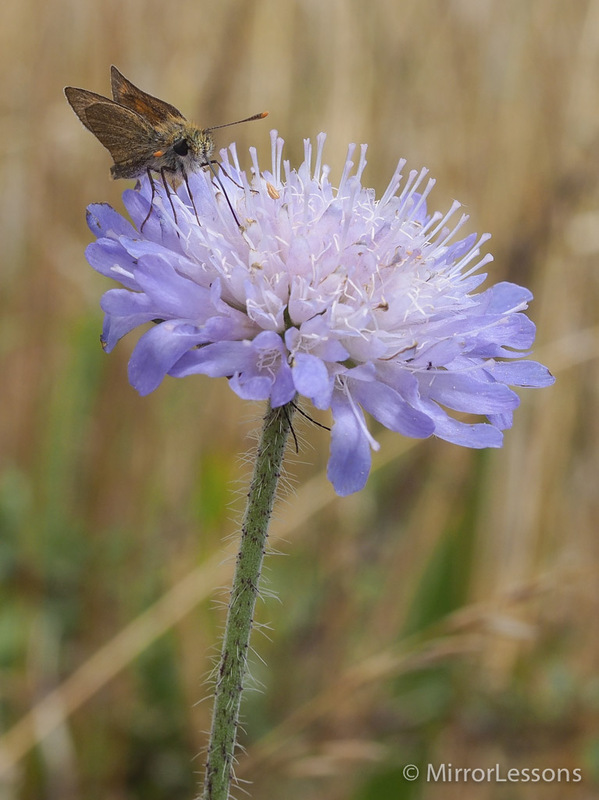 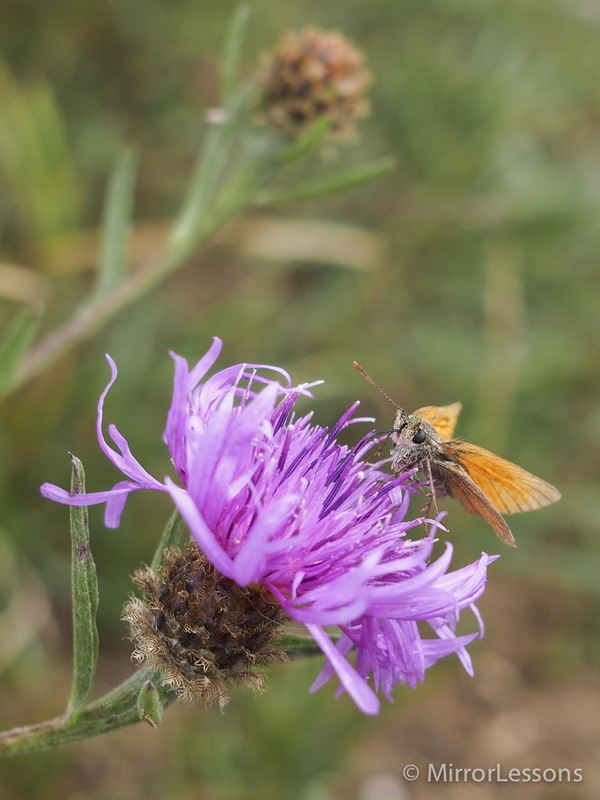 Every year, as summer approaches, I jot down places to visit where butterflies thrive with the aim of adding at least one new species to my list of “butterflies I’ve seen”. 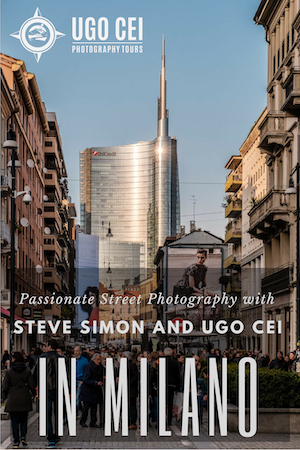 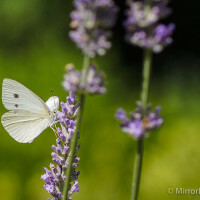 Now that I am passionate about photography as well, the two interests have mingled, resulting in a very large collection of butterfly photos that grows 10-fold every year. 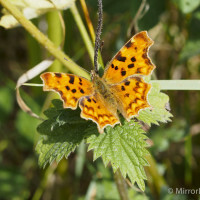 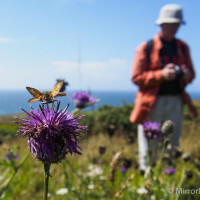 Luck had it that today, we were very close to one of the largest butterfly reserves in the United Kingdom. 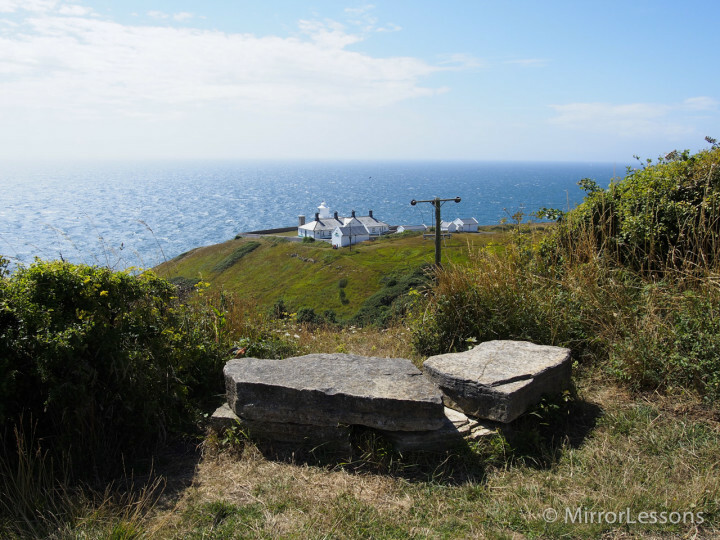 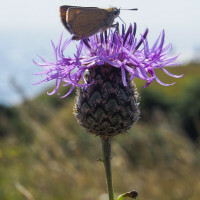 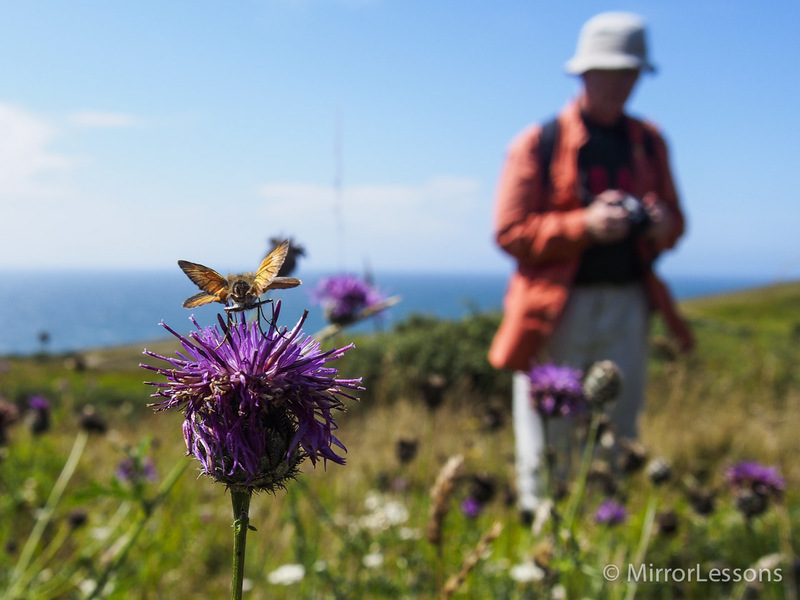 It is called the Durlston Country Park, home to thirty-four different species of butterfly, hundreds of other kinds of flora and fauna, and an incredible 5-star restaurant/cafe where seafood is a must-have. 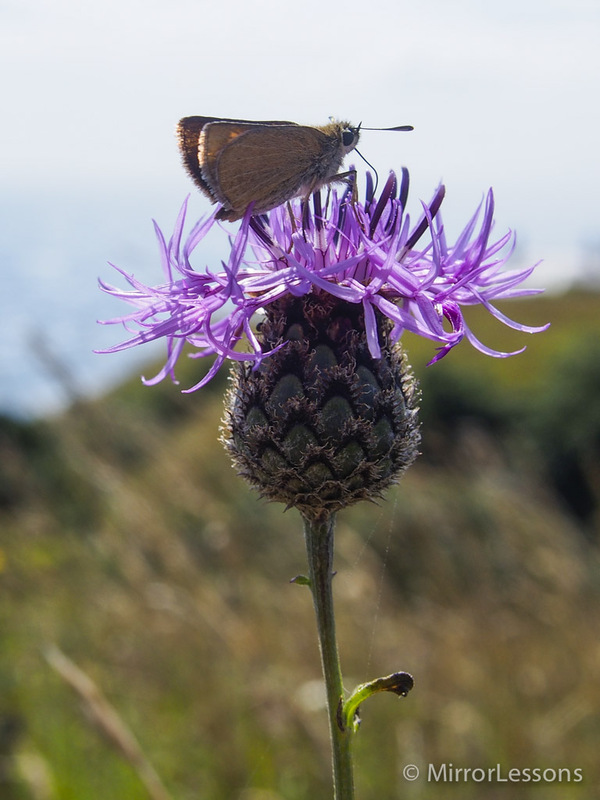 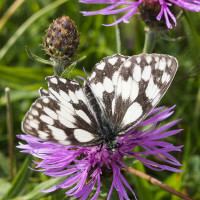 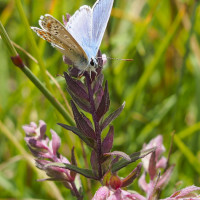 To track the butterflies, one must follow a two-hour meadow path that initially follows the coast hundreds of feet above the sea, and then loops inland towards the hills and back again. 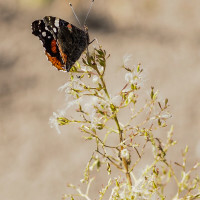 During our hike, we spotted twelve different species, and I’m sure we would have seen more if we had stayed the day. 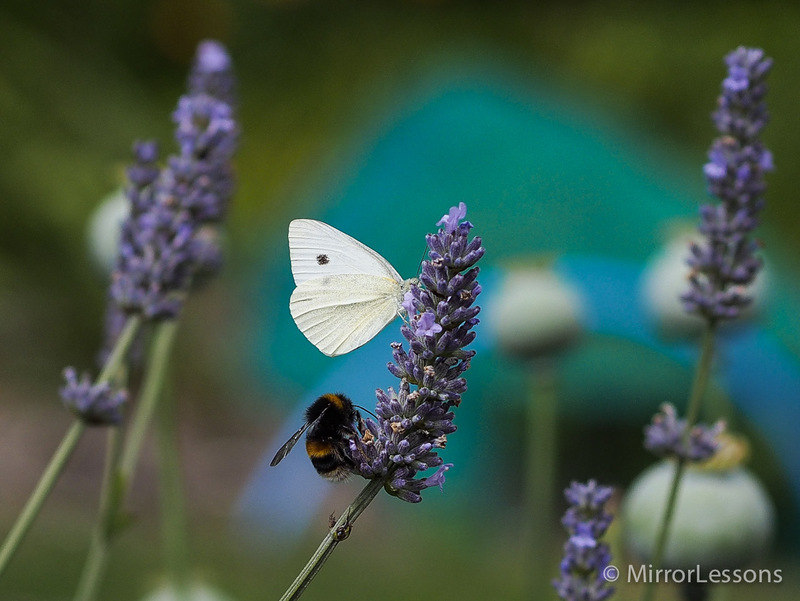 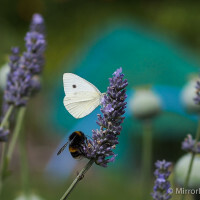 I’ve used a number of other cameras for butterfly photography, and I have to say that the Olympus Pen E-P5 matched with the 14-45mm kit zoom (or the 60mm if it’s in your budget) is up there with the best. 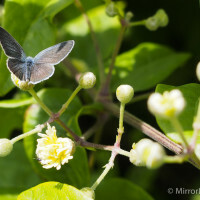 The snappy autofocus has no problem locking onto the butterflies feeding on the flowers, even when they sway back and forth violently in the wind. 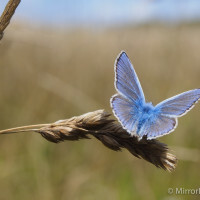 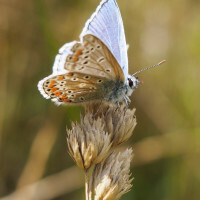 Not only is the tilt LCD screen perfect for getting down low and snapping the butterflies at interesting angles, but it is perfectly visible even in bright sunlight. 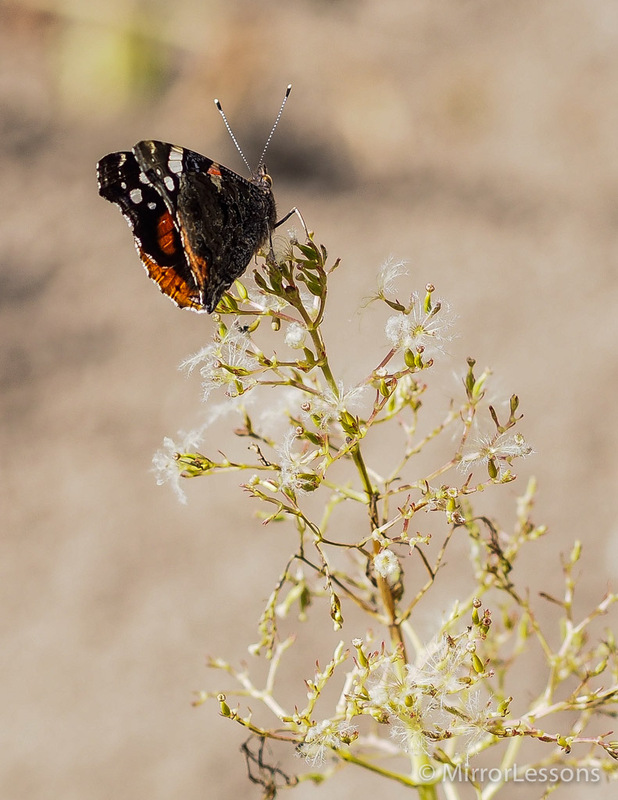 If you decide to focus manually, the focus peaking function makes it easy to pick out the butterfly from the confusion of the background. 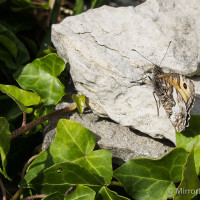 Moreover, the E-P5, being so silent, rarely scares off these timid creatures. 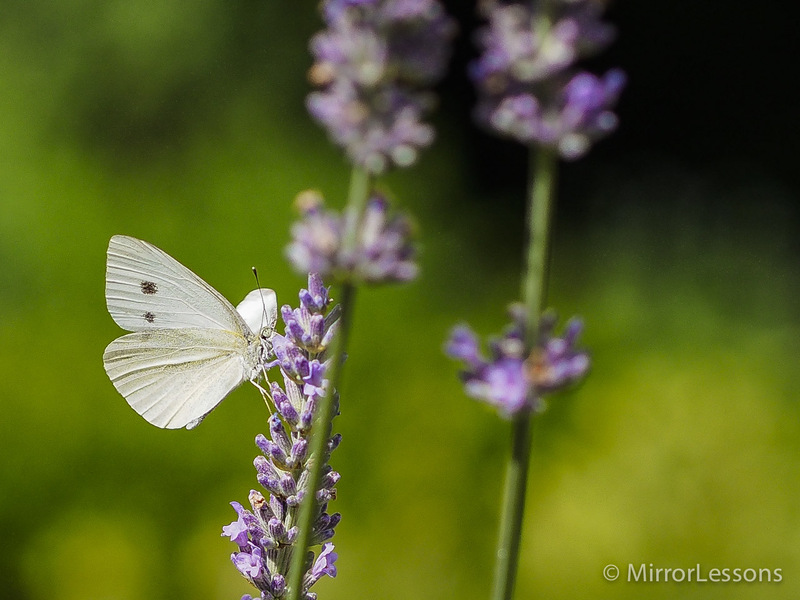 All I need is a good macro lens, and I’m set! 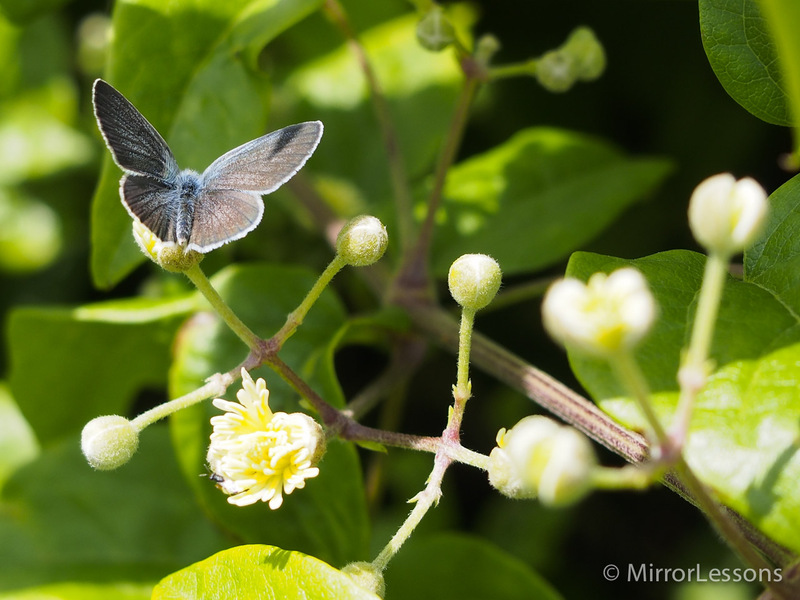 You can read our full review of the E-P5 here!